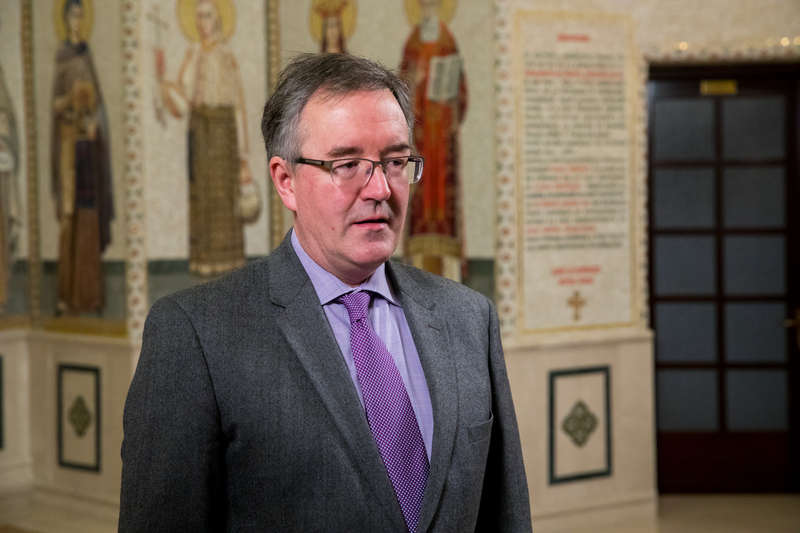 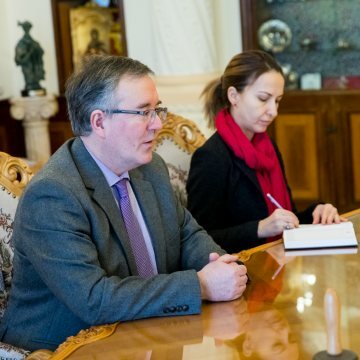 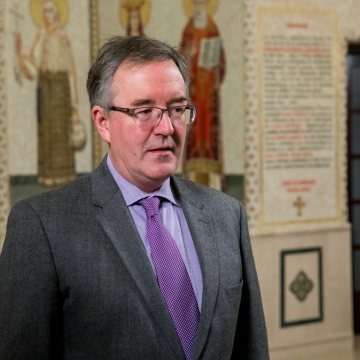 His Beatitude Patriarch Daniel welcomed the new Ambassador of the United Kingdom and Northern Ireland to Romania, Andrew James Noble, at his patriarchal residence in Bucharest on Tuesday, February 5, 2019. 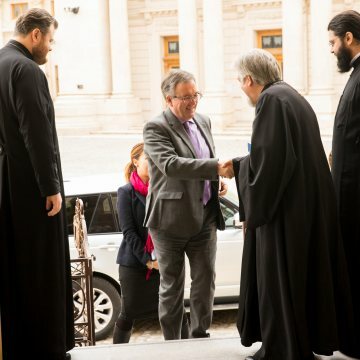 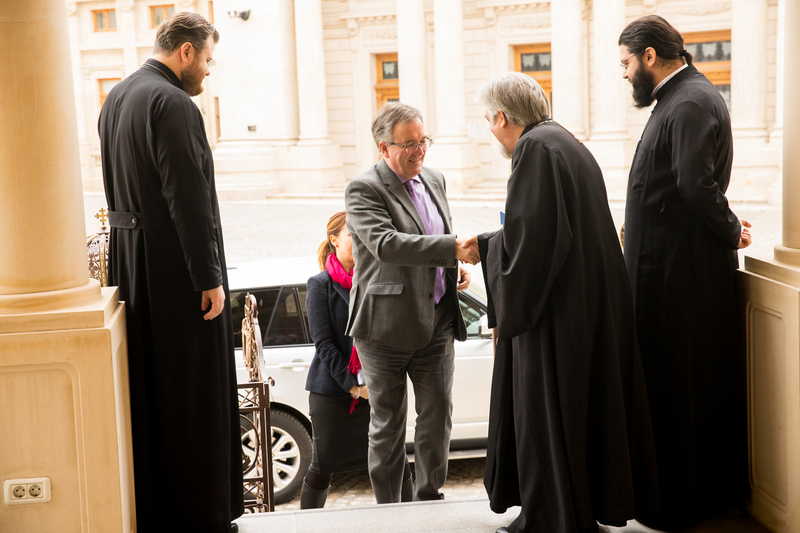 His Excellency thanked for the warm welcome, expressing his joy over returning to Romania and getting to know the realities of our society and Church freed from the constraints that he found before the fall of the communist regime. 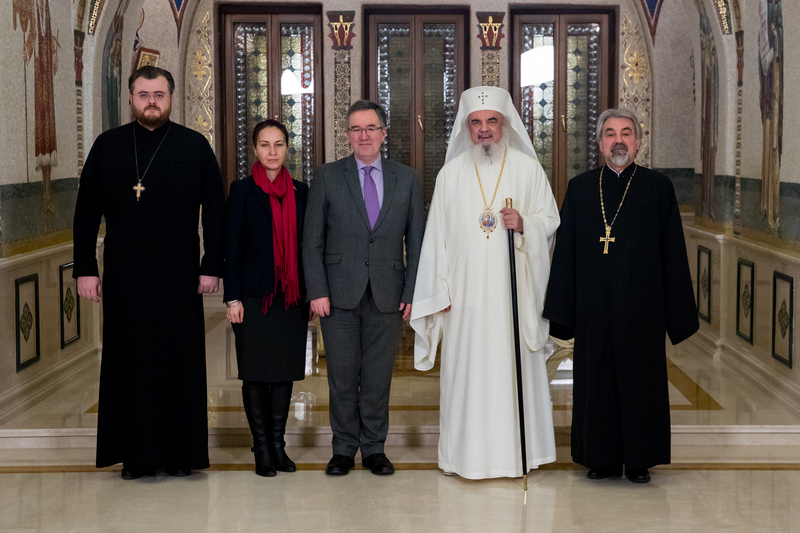 The Ambassador also pointed to the importance of the good ties between the Romanian Orthodox Church and the Anglican Church. 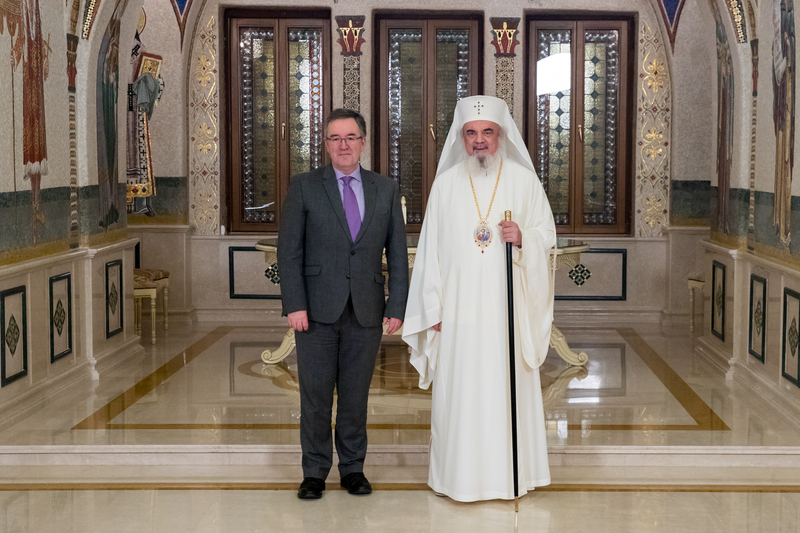 His Beatitude Patriarch Daniel appreciated Ambassador Noble’s rich diplomatic experience and his important contribution to the strengthening of good relations between our countries. 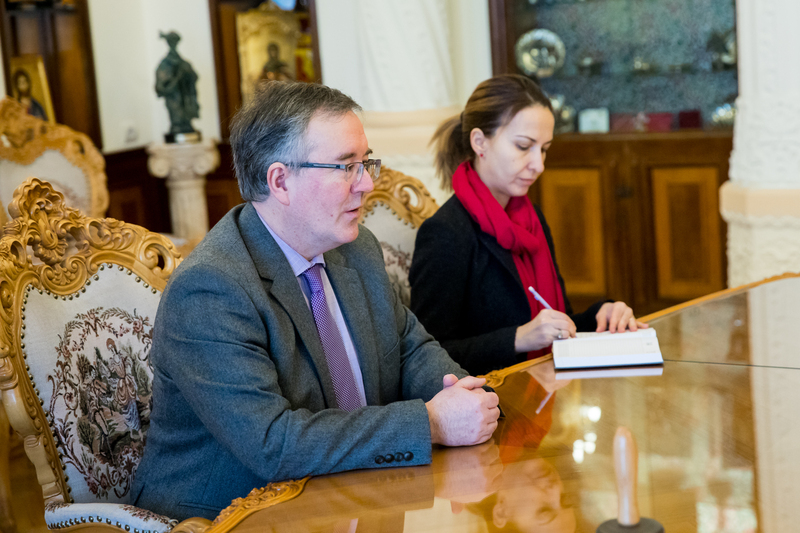 The talks included the complex aspects of the Romanian village’s realities, affected by the massive labour migration and the effects of rural depopulation. 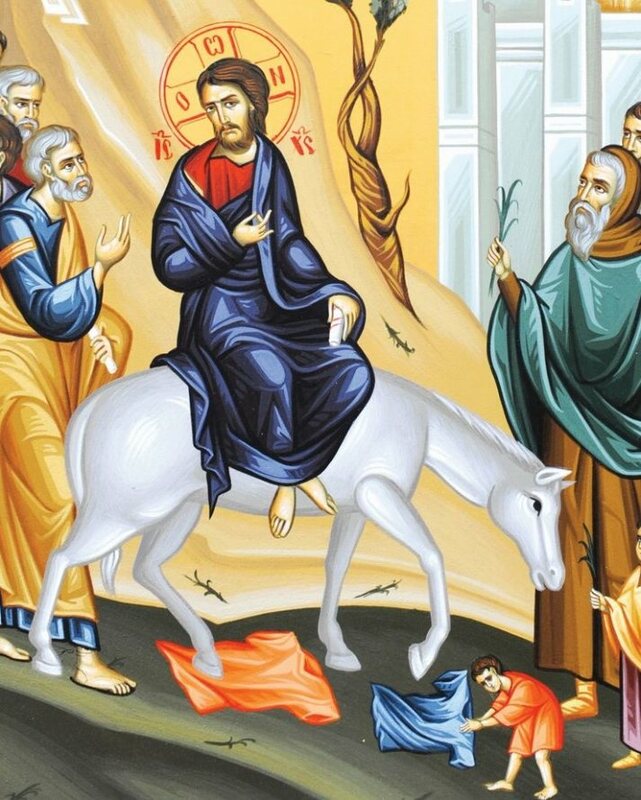 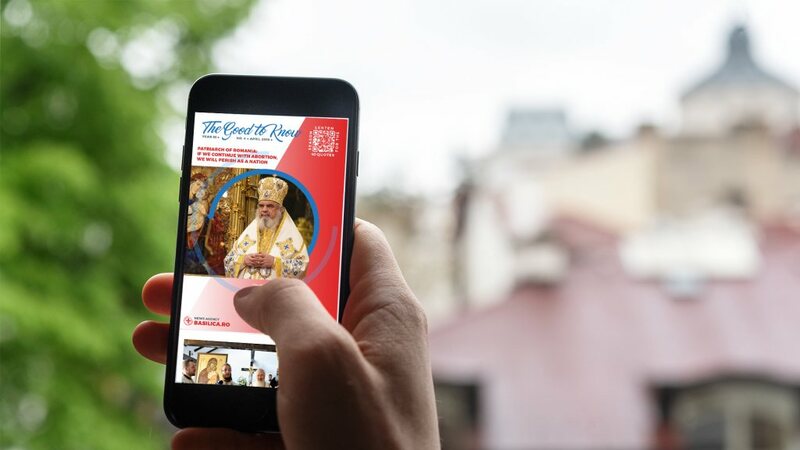 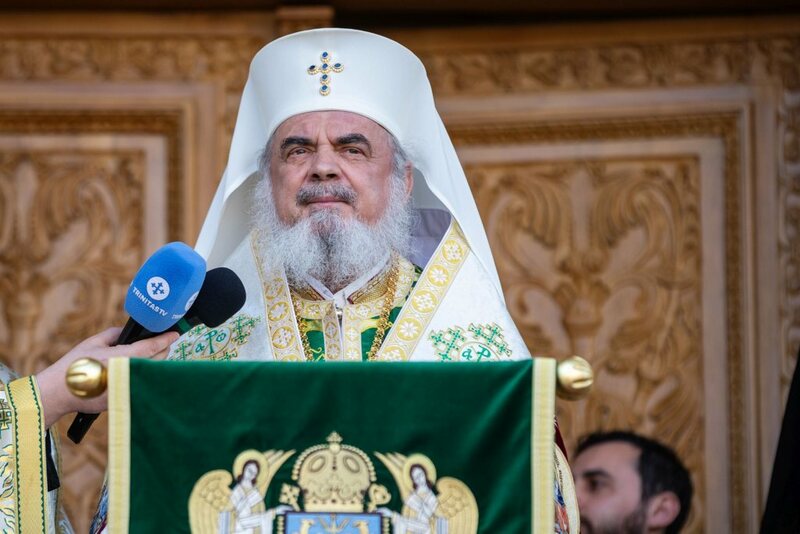 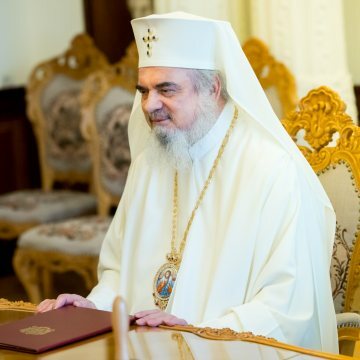 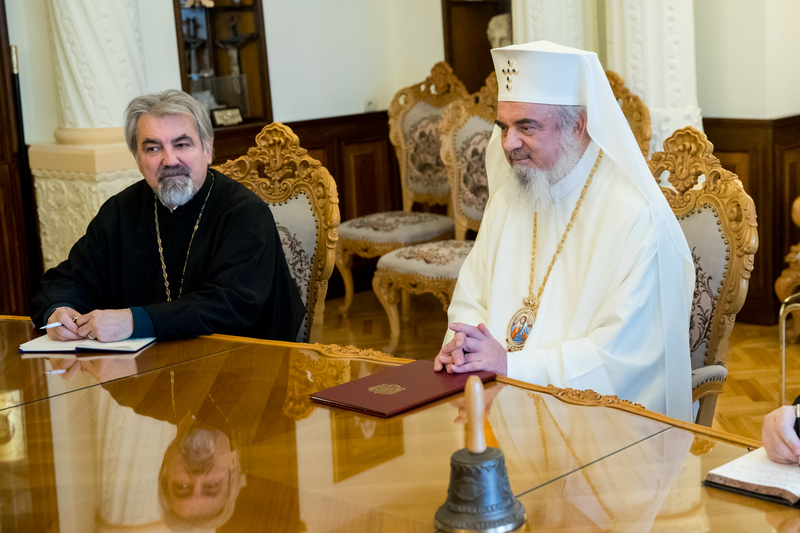 The Patriarch of Romania presented the Church’s extensive social and philanthropic programs, which correspond to the needs of the village communities, especially among elders and youth who remained in the care of their relatives. 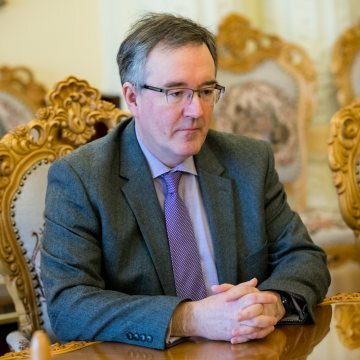 His Excellency, Ambassador Andrew Noble, recalled that one of the great ambassadors of the values of the Romanian village is HRH Prince Charles of Wales. 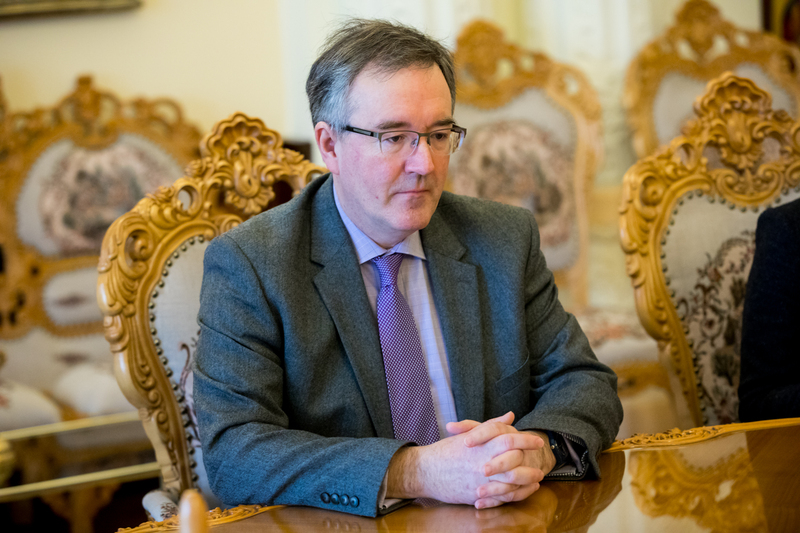 The British Ambassador stressed that the Romanian village’s diversity and richness have survived the communist regime. 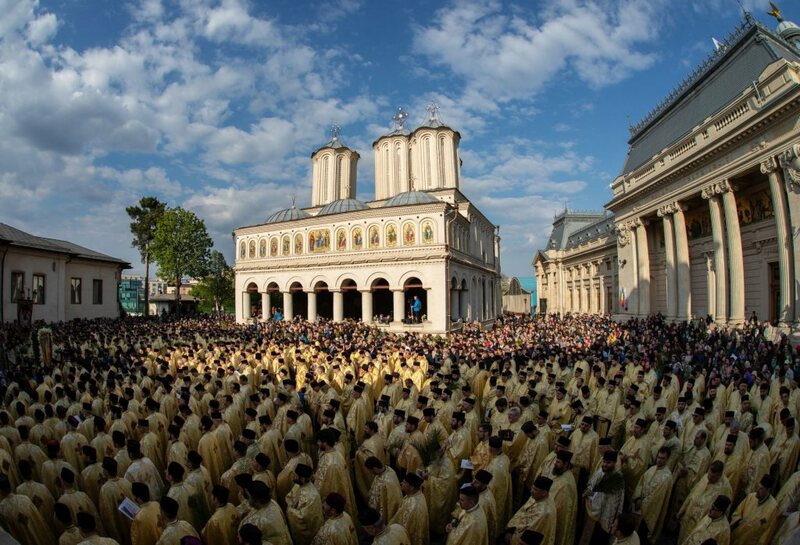 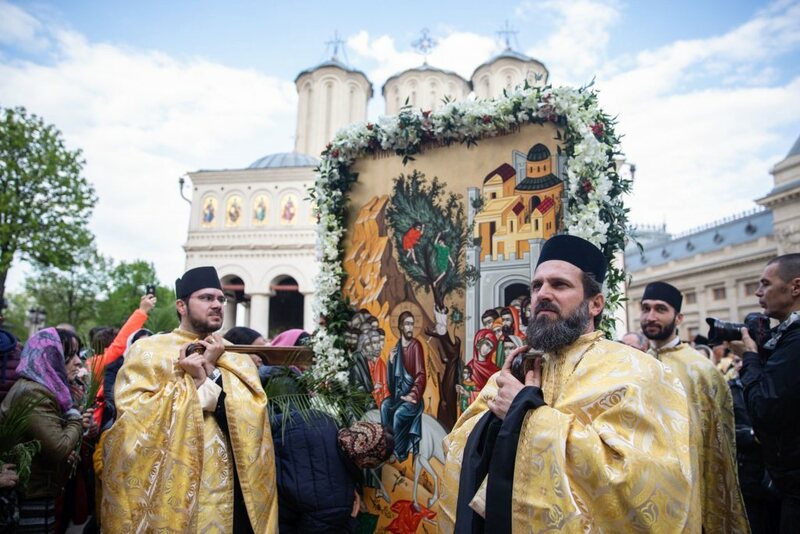 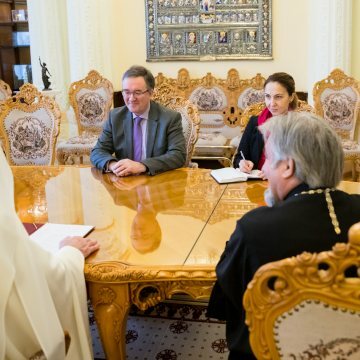 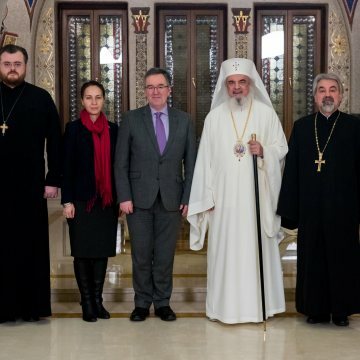 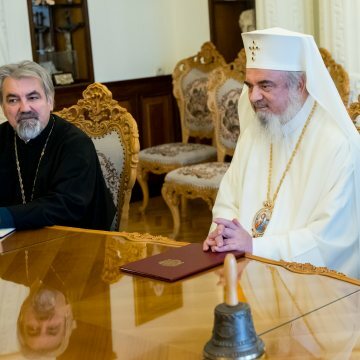 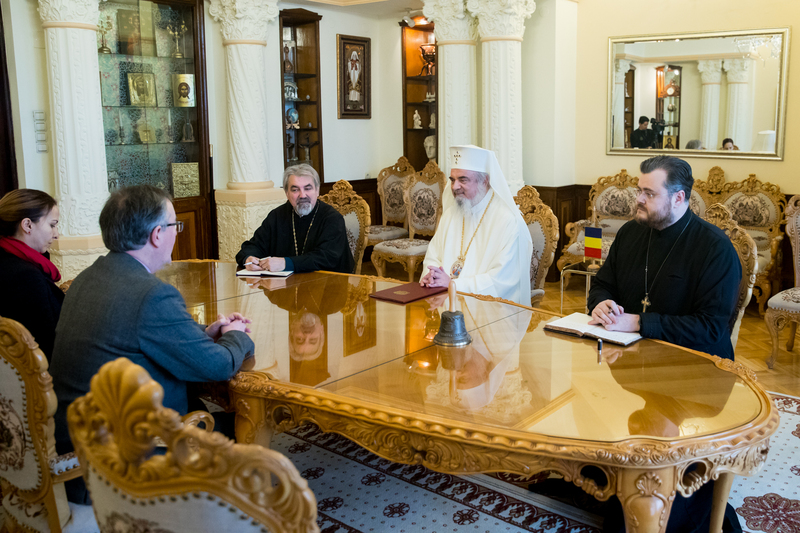 At the same time, human trafficking and the diminished access to health care and education services in the rural area were also discussed, highlighting the important role of the Romanian Orthodox Church in reducing these problems. 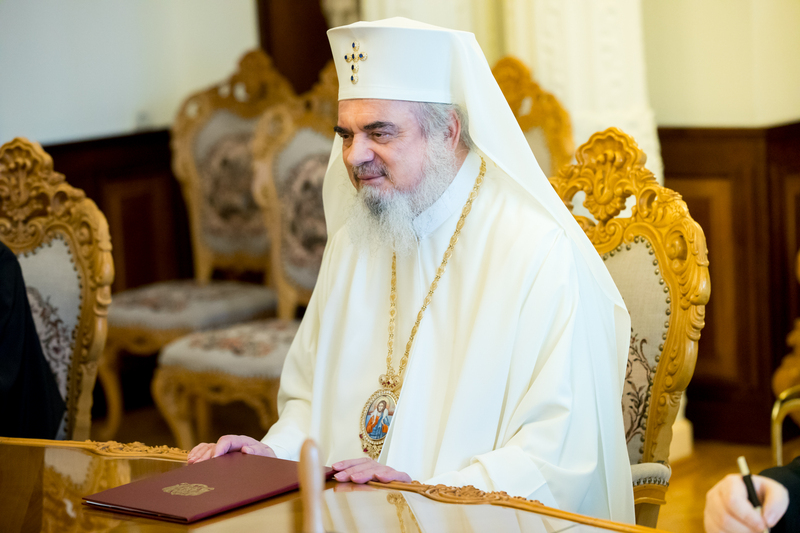 At the end of the meeting, the Romanian Patriarch wished the Ambassador a successful diplomatic mission in Bucharest.